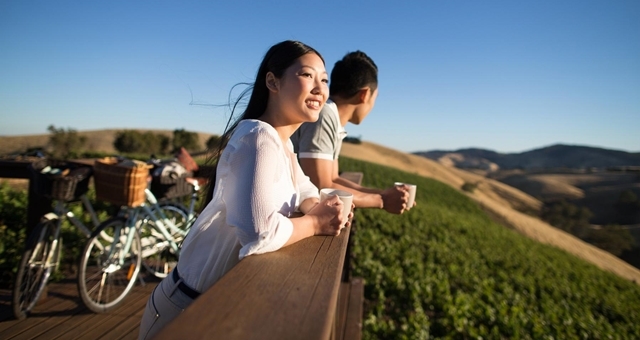 Ctrip recently announced a new feature on the line: travel. Sina Technology saw on the Ctrip App page that the travel function was placed in the five entrances below the main page. Users can share photos and videos on the travel page, as well as the current location, mood and text. The content of “Micro Travel” is more simple to share travel. 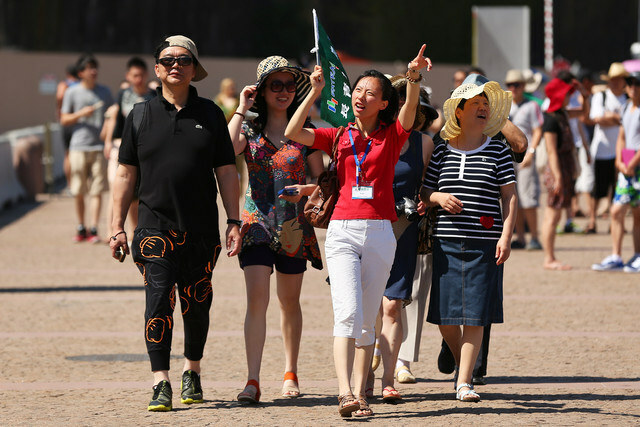 Chen Yuanhao said that compared with the fixed audience of friends, the user group of tens of millions of people can better meet the needs of sharing and interaction; on the other hand, the huge content of travel can help users more easily. Discover travel, find inspiration. In addition, the traveler will also look at the star users. According to reports, after the self-travel on the line, many domestic stars have actually entered the station. Fans can know the travel dynamics of the stars through travel photography, and can also interact with the way of star messages or the release of star-tailored travel topics. In addition, the traveler also launched a reward mechanism. According to reports, users will receive a certain point reward for each upload of a travel photo; and the highest rated travel content can also receive a cash reward of 100 yuan / piece. This article is from Sina Technology, the entrepreneurial family authorized to publish, slightly edited and modified, the copyright belongs to the author, the content only represents the author’s independent point of view.